The show is the product of a collaboration between Cocoon Co – an all-female artistic group based in Sheffield – and various charities, including the women from Together Women Project (TWP). 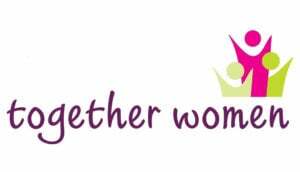 The TWP are an independent charity who specifically help vulnerable women in the community who have – or are at risk of – offending. Their work is invaluable to the welfare of women across all communities, helping them with housing, parenting and confidence building to name a few.